Why we love working with her her? She's a photojournalist turned wedding photographer so she can anticipate moments and capture the candid, quirky, moments while interfering as little as possible. She has a calming presence and as a result your photos will capture the true essence of your love on your wedding day. We've been working with her for seven years now and can vouch that she's talented, creative and most of all nice! Why we love working with him? 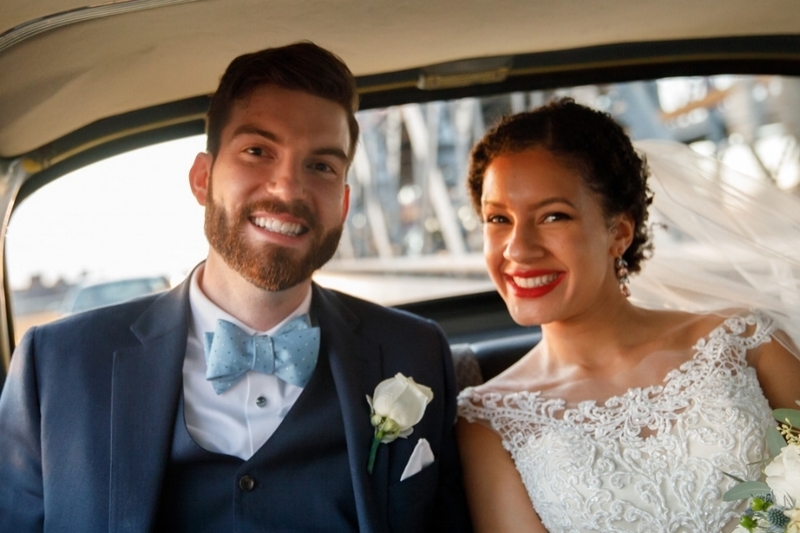 Jon, the adventurous man behind this NYC based Photography studio, is down to earth with an aptitude for capturing your love story in a modern and relaxed style. The final product will be honest photographs that will stand the test of time. 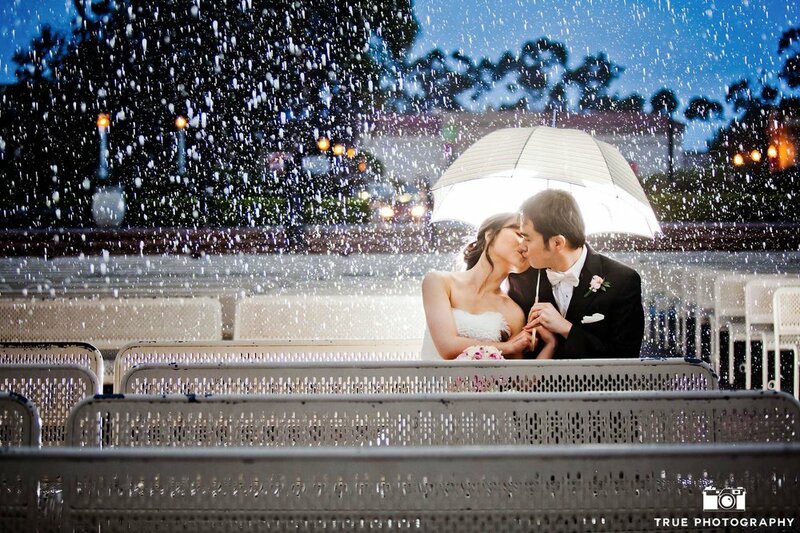 He specializes in weddings and elopements in New York City and is also available worldwide. You'll be guaranteed no cheesy posing or trendy effects. Instead your time with him will be creatively spent documenting your wedding as it unfolds naturally, with a portion of time dedicated to lighthearted yet bold portraits. Why we love working with them? True Photography is a multi-award winning, wedding photography studio, with a small and personal team of elite photographers. You can expect the perfect balance of Candids, Stylized Portraits, Family Portraits, and details, captured in a unique and beautiful way. These talented photographers truly have the "IT" factor. Every shooter is a true artist, with natural ability and raw talent that has been refined over years of training. Their Creativity, attention to detail, composition, lighting skills and technical knowledge transcends their images to the next level. They truly are a dynamic team of individuals. And... they are that are social, professional, fun to be around and truly care about the final product. Your pictures!